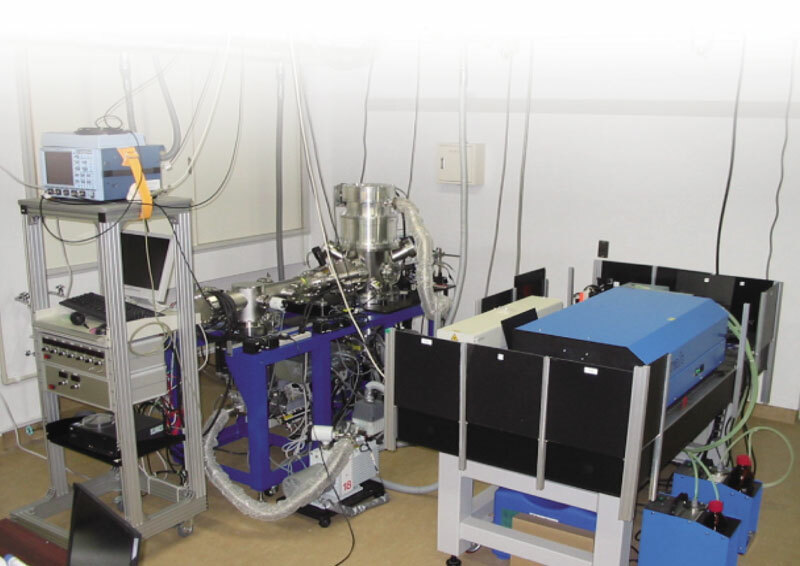 Mass Spectrometers using the Supersonic jet/resonance-enhanced, multi-photon ionization (Jet-REMPI) technique can be used for analyzing gas mixtures like exhaust gas from automobiles. In this method, when the mass number and wavelength of excitation laser are determined adequately, the target compound can be monitored selectively. Using this analyzer, real-time monitoring of exhaust gas from cars, motorcycles, and diesel vehicles have been conducted. Concentrations of aromatic compounds like benzene, toluene, etc., can be quantified and the real-time changes in their concentrations observed. High sensitivity for detecting only one component of any concentration, without requiring separation, by spectroscopic methods. Can monitor changes in concentration at ppb levels at 1-second intervals. Can also include qualitative monitoring of contaminants of the whole sample, as well as selective detection.